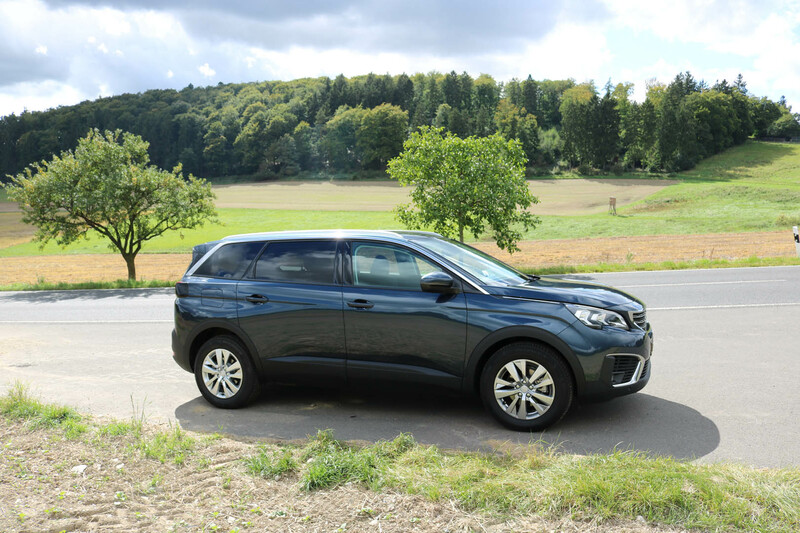 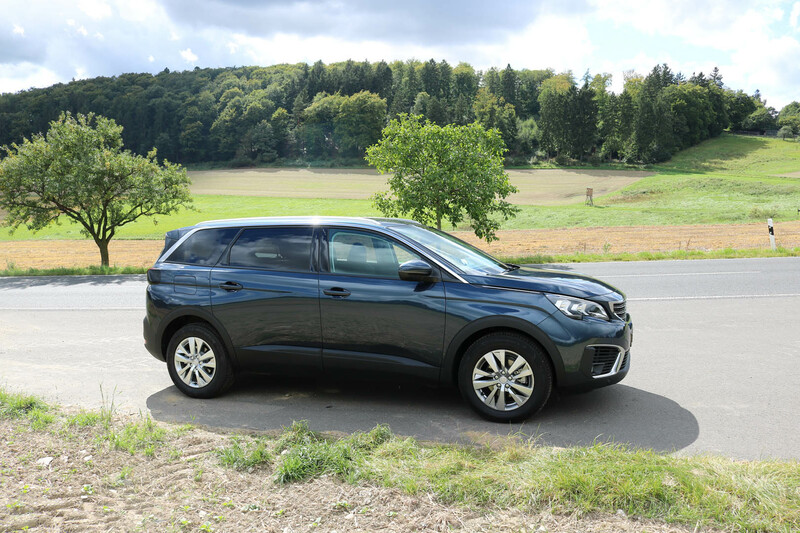 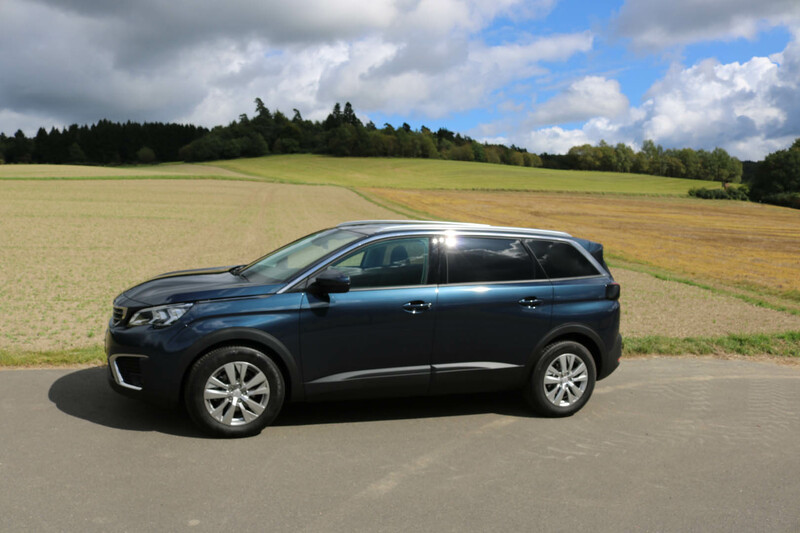 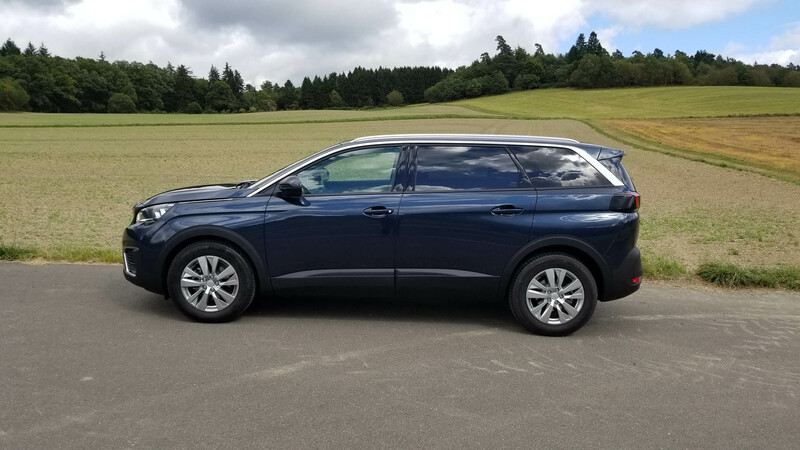 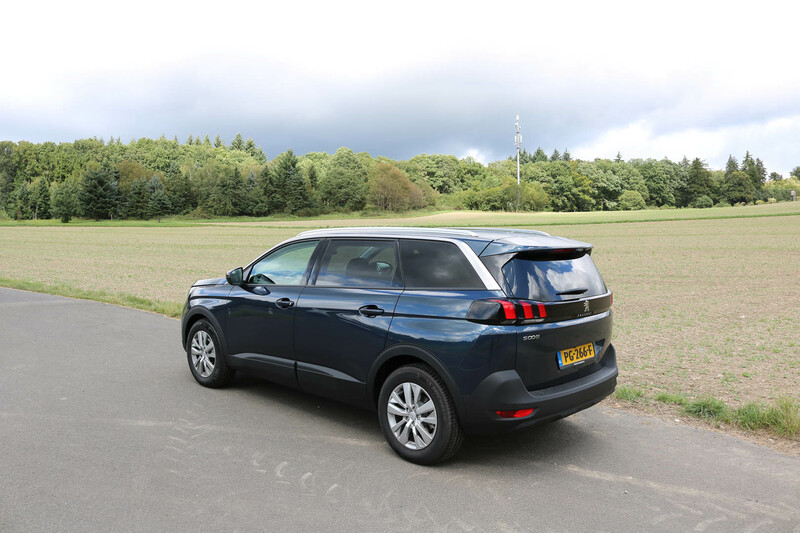 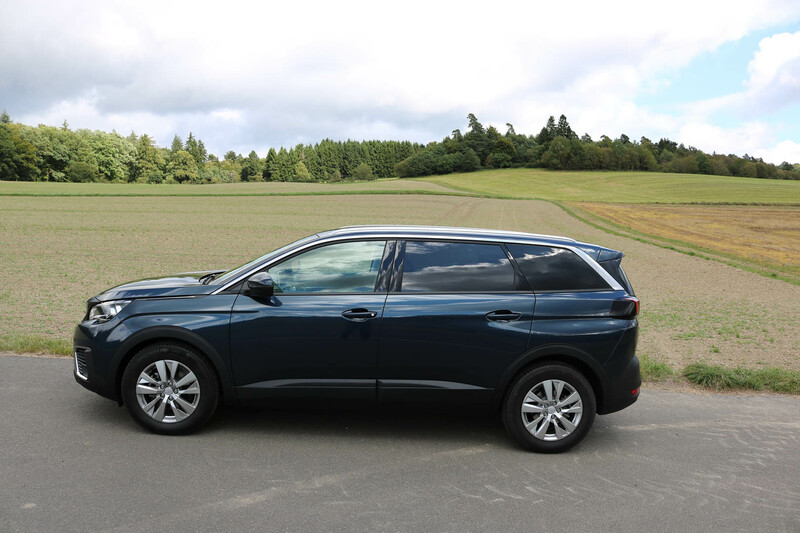 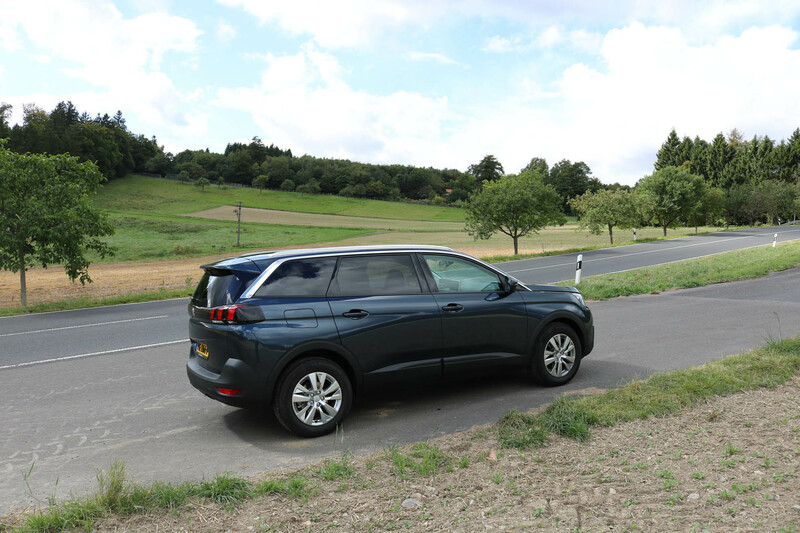 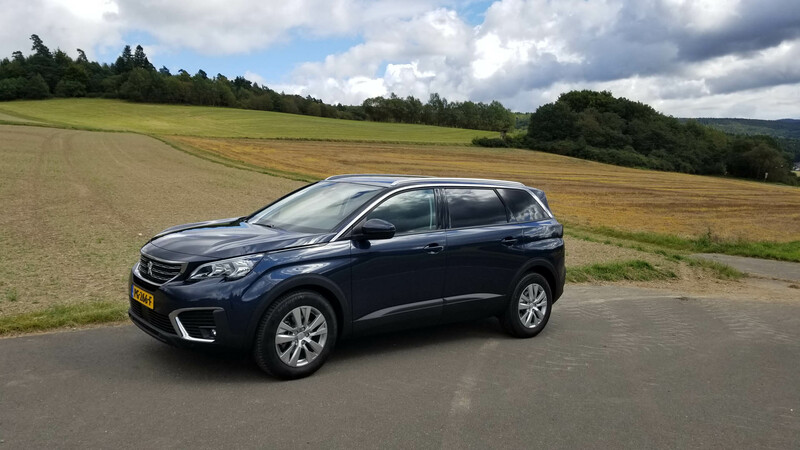 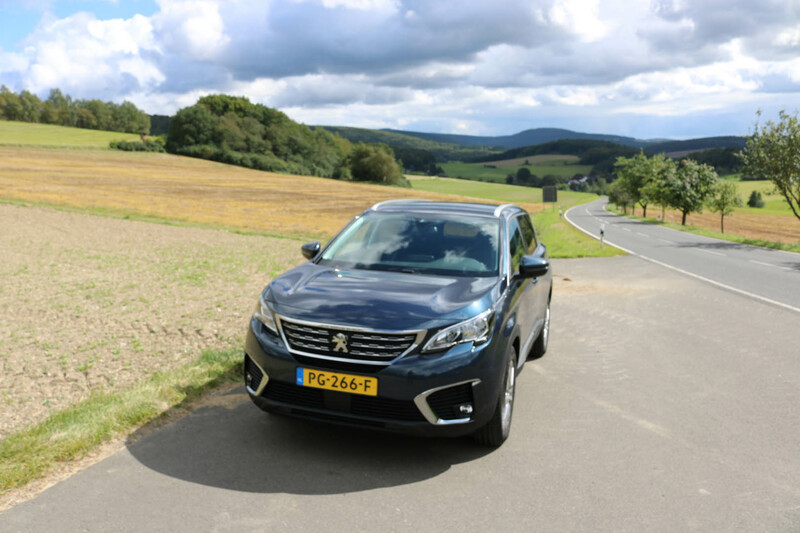 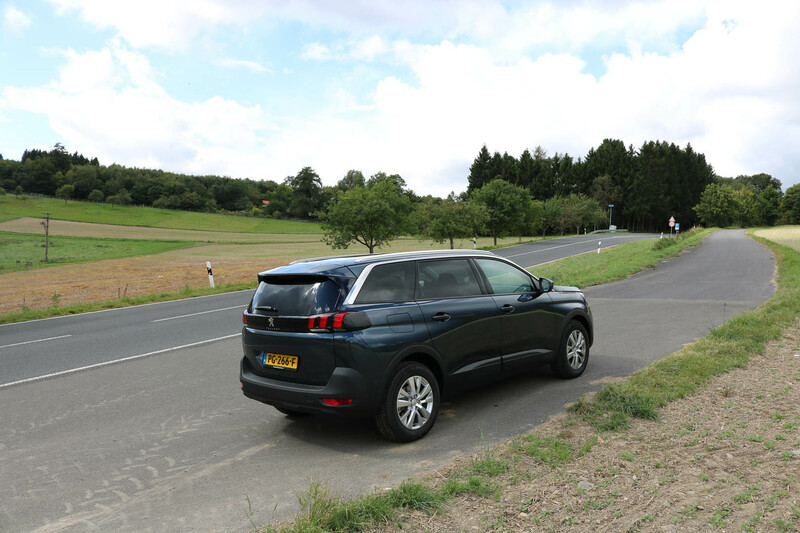 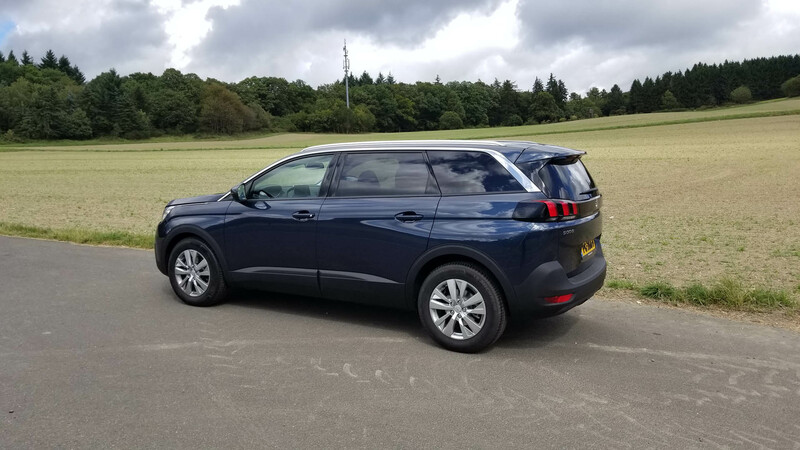 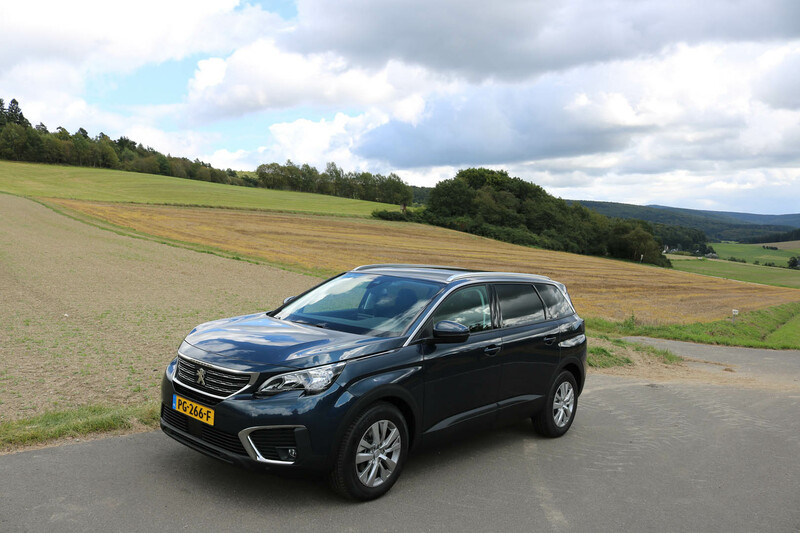 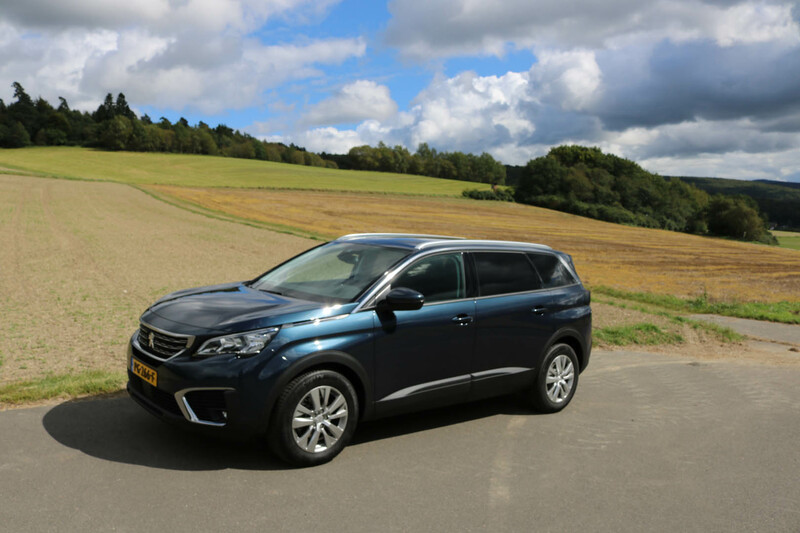 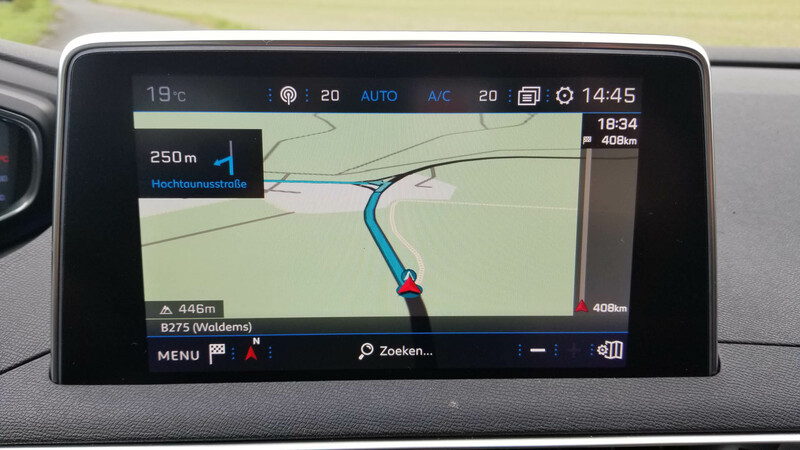 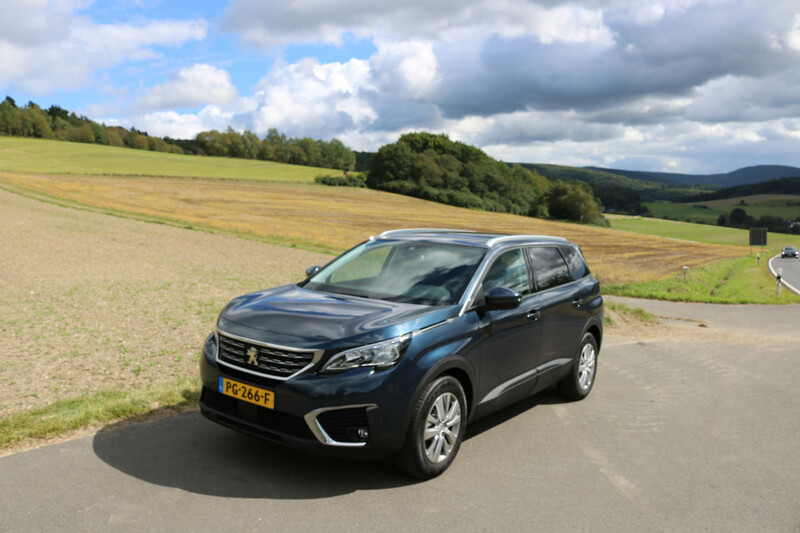 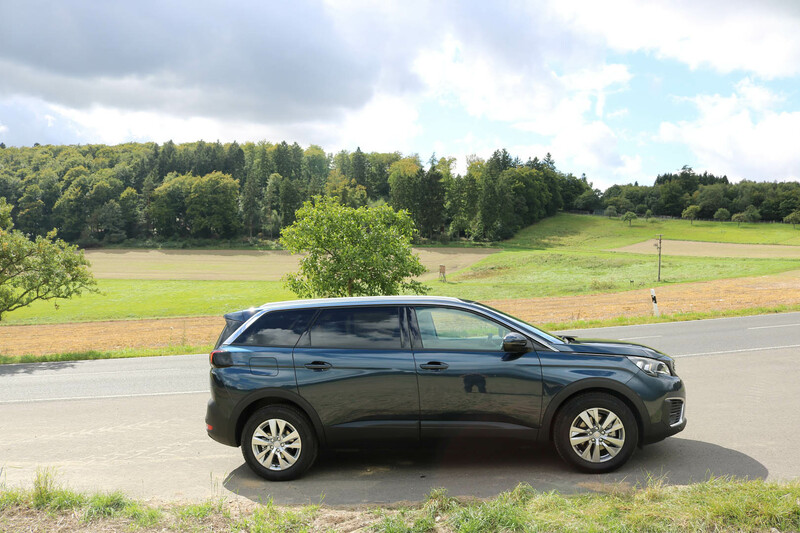 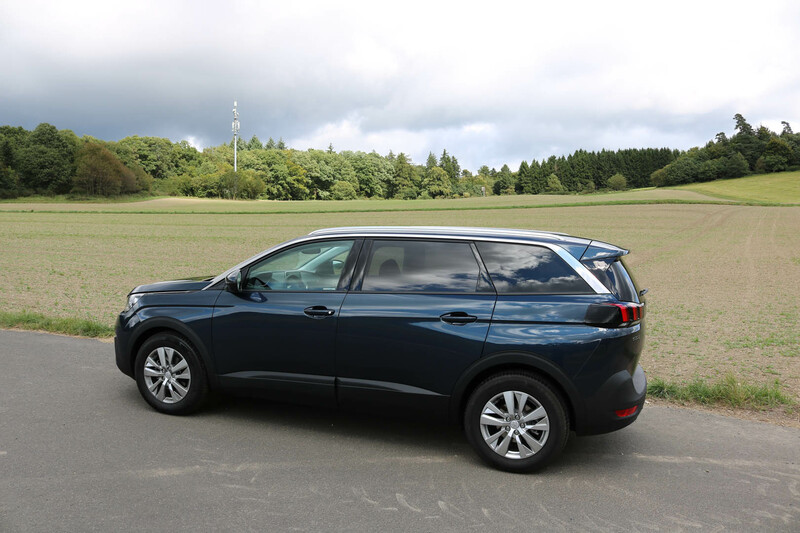 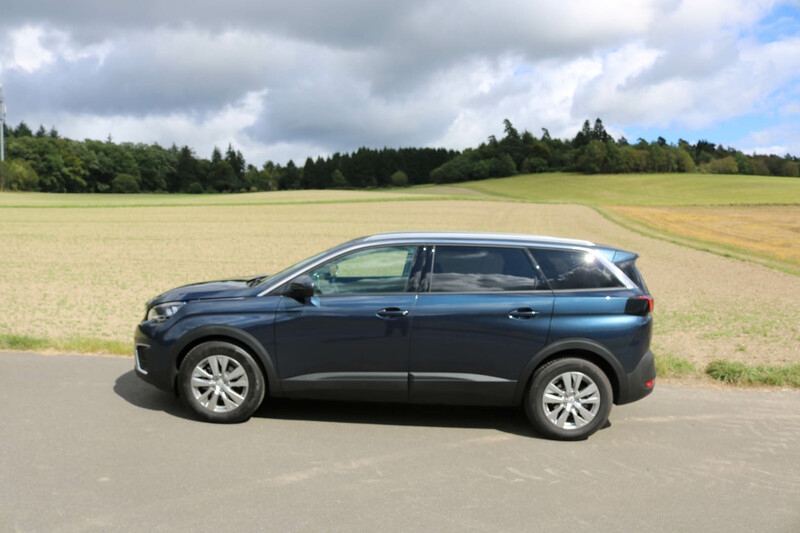 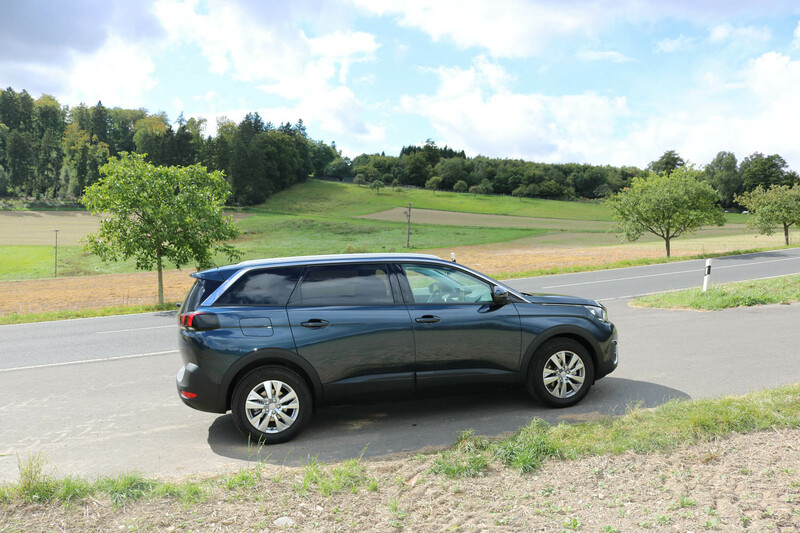 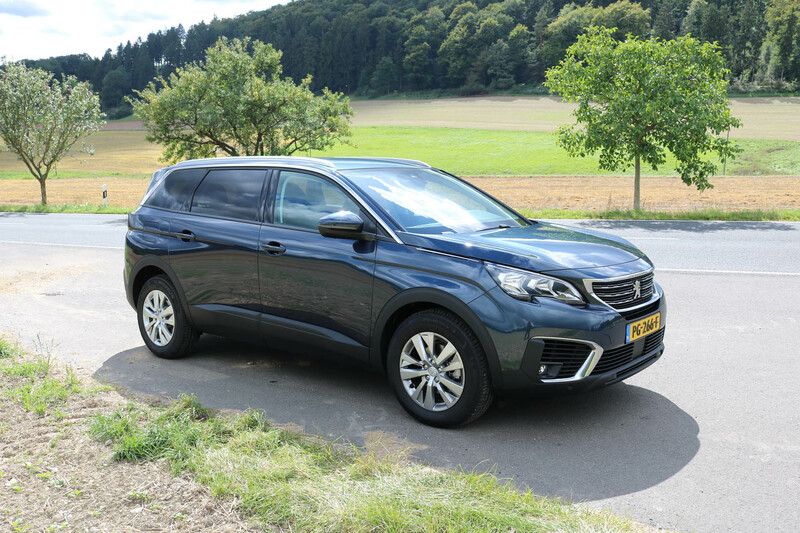 We drove the 2017 Peugeot 5008 Minivan on our short trip to the 2017 Frankfurt International Automobil Ausstellung (IAA) in Germany. 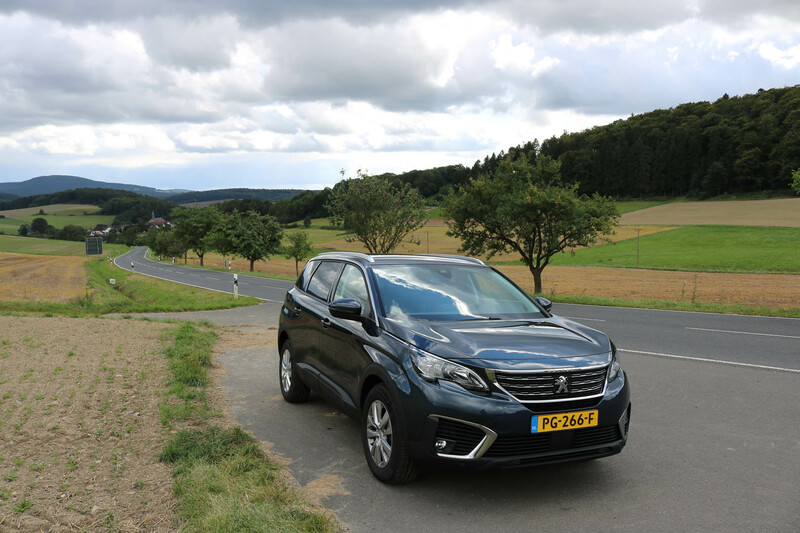 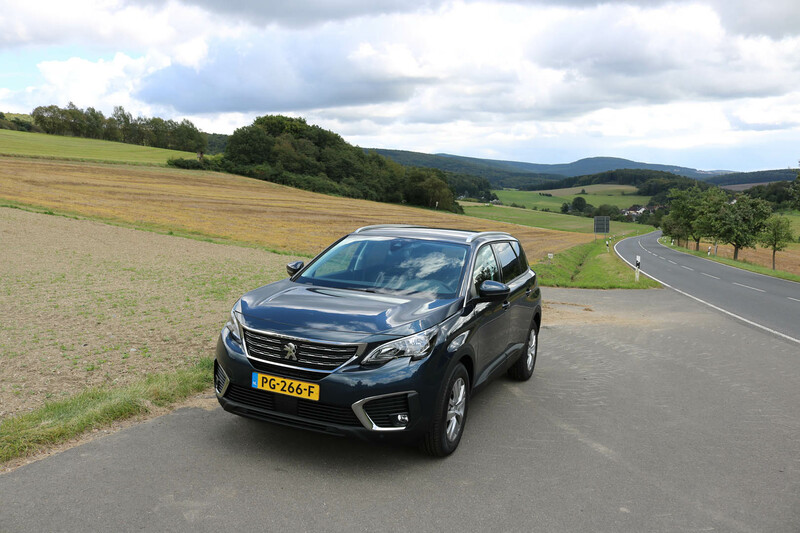 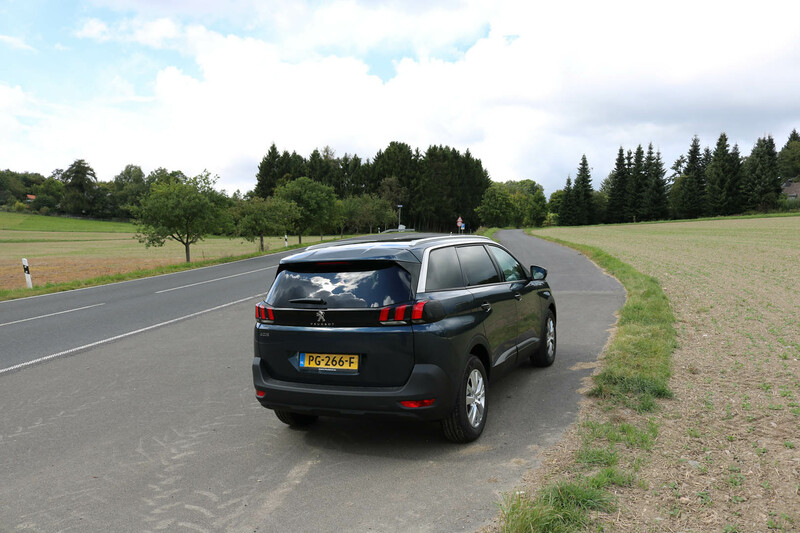 The Peugeot didn’t only have to perform on long Autobahn stretches, but also during trips through the beautiful Taunus mountain region, small winding roads with lots of elevation changes, as well as in tight city traffic and extremely tight parking areas. 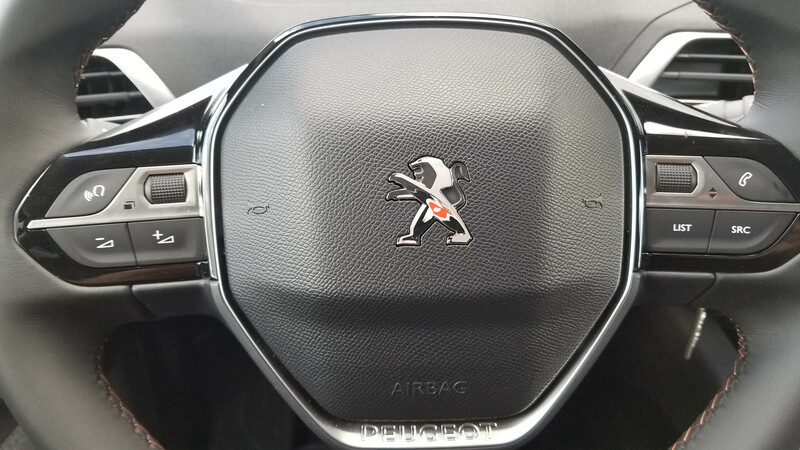 I am more than pleased to say that the Peugeot went through all of that with flying colors. 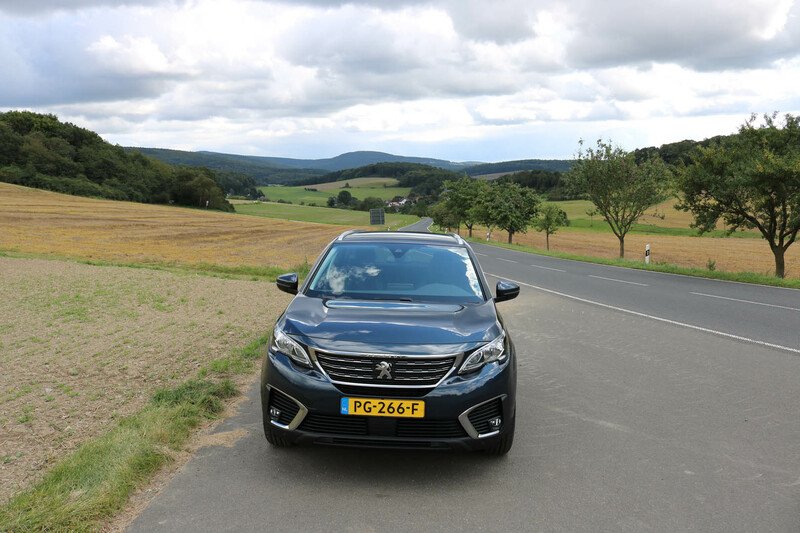 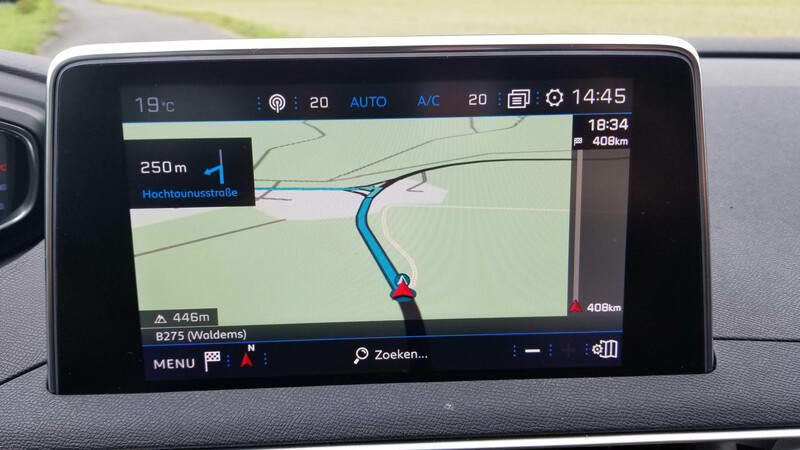 It was comfortable and quiet on the long Autobahn stretches, even at Autobahn speeds. 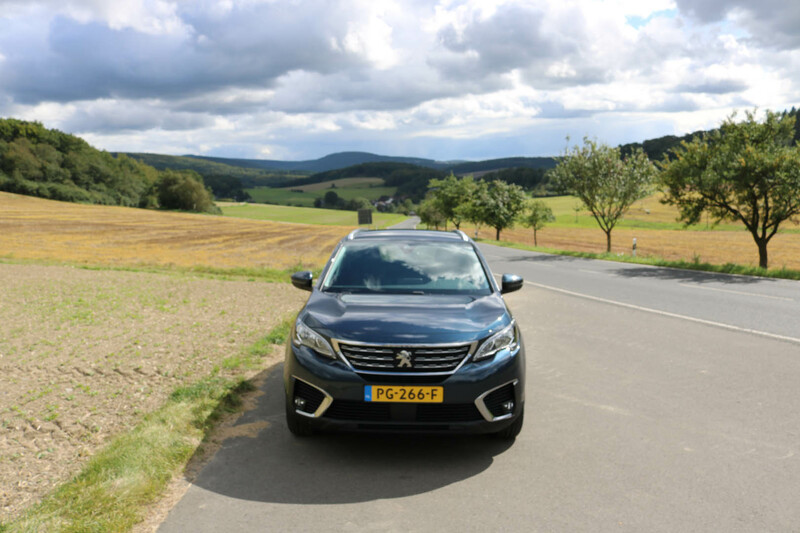 It felt similarly at home doing the Taunus mountain roads, took the mountain inclines without issues and even maneuvered through the tight inner cities of Frankfurt Hoechst without issue, and for parking it was equipped with the cameras at all the right spots, which made that a relative breeze too. 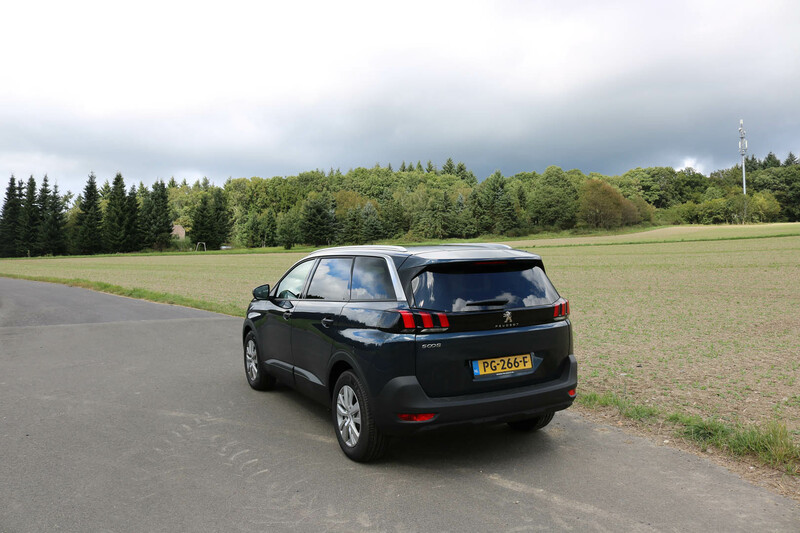 Design wise, as far as the exterior goes, Peugeot has developed from the relatively simple and clean look that we saw in 2007 to a more filigran detailed look with some bulky contrasting highlights. 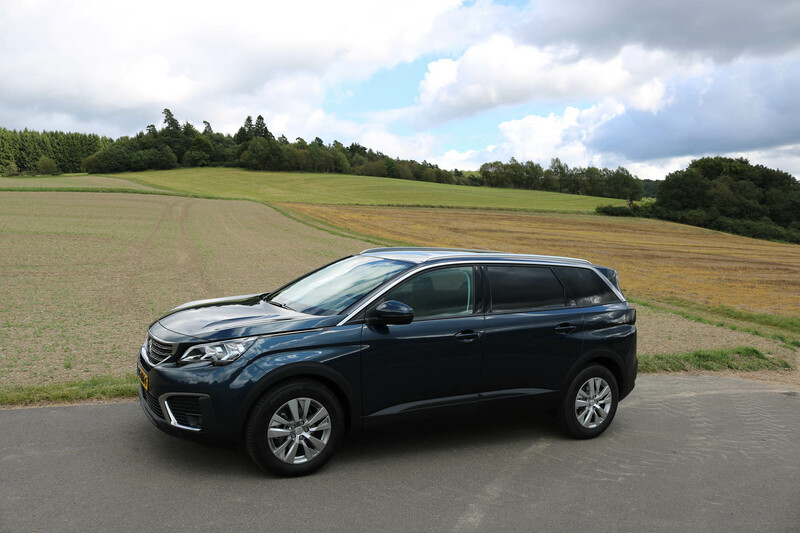 Added to that are some creases in the surfacing aimed to add to the optical width, strength and maybe give this Minivan a more SUV type look. 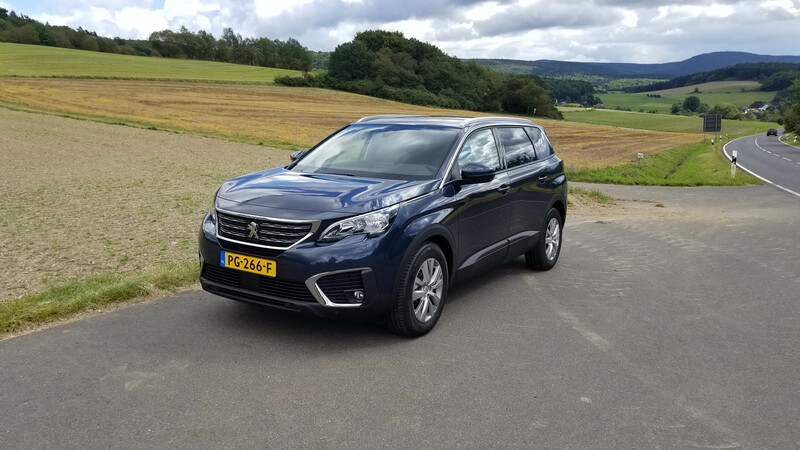 Compared to US based SUV’s it is clearly much smaller in dimension, more befitting to the European environment, and the filigran details like seen on the headlight units contrast too much with the strength image it is trying to portray overall. 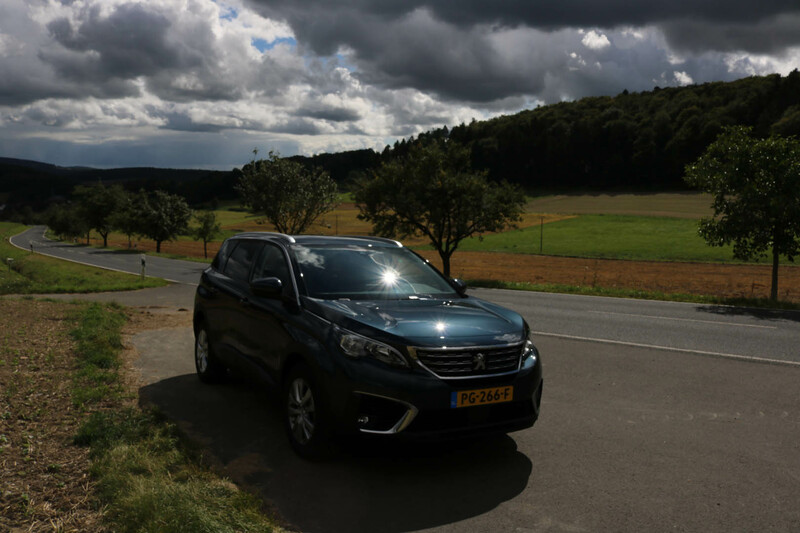 For me, there is a lack of total harmony in the exterior design. 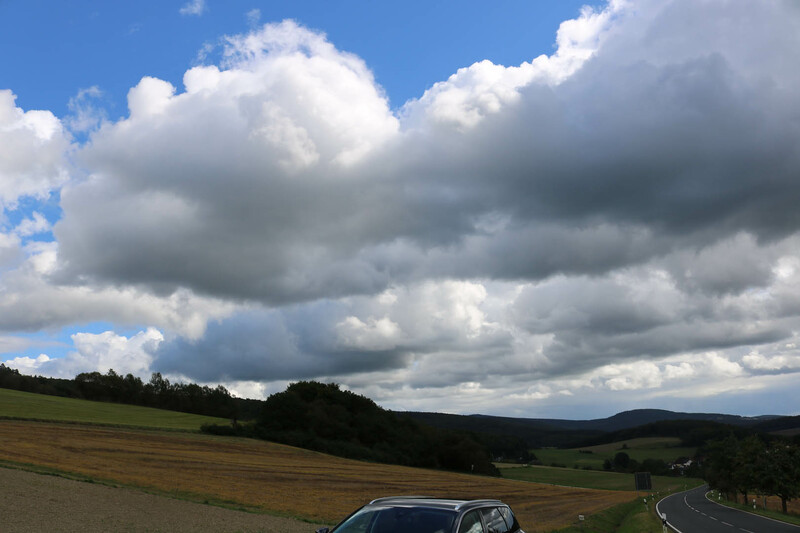 It seems to be trying to do too many things at the same time, which it does not need to do. 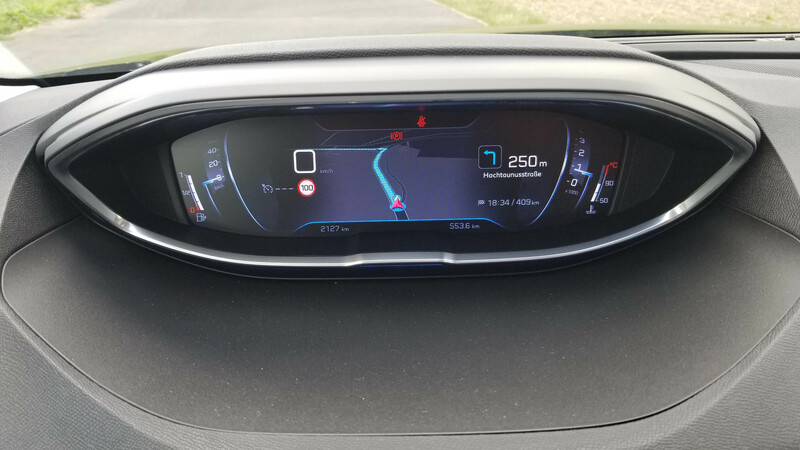 On the interior there is a similar feeling, trying to be very sporty with the driver area, the steering wheel design, the ergonomics of the controls and the choice of materials, combined with the obvious comfort needs for the rest of the occupants, but on the interior it actually works well. 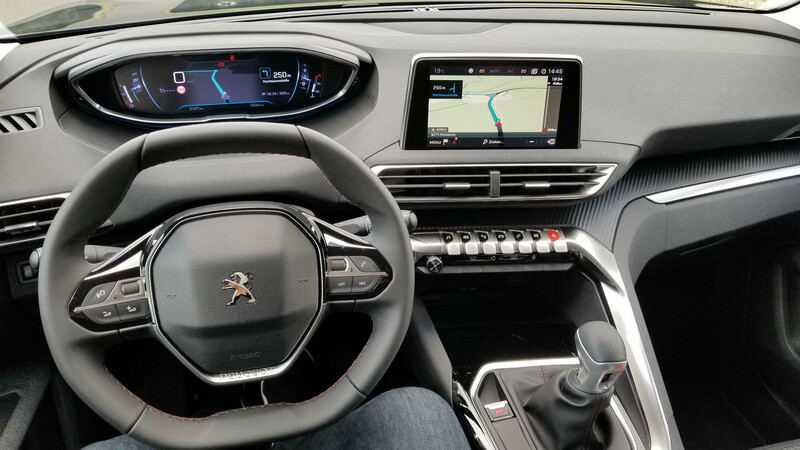 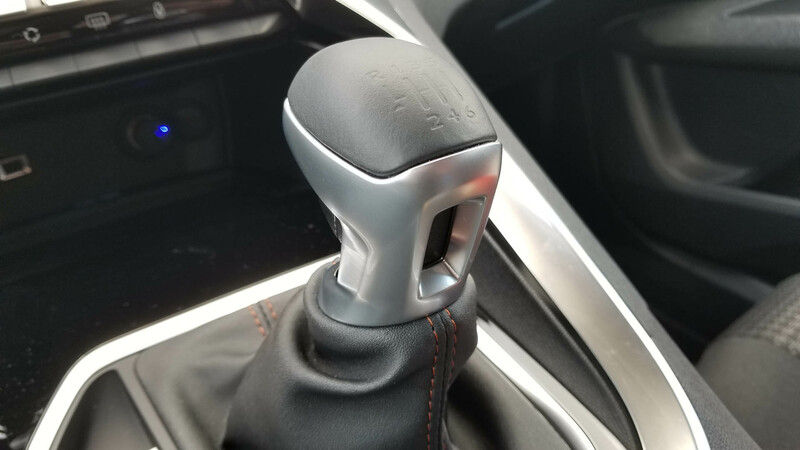 It did take some time to get used to the small steering wheel, both in size and shape, but once that was established there really was no issue at all. 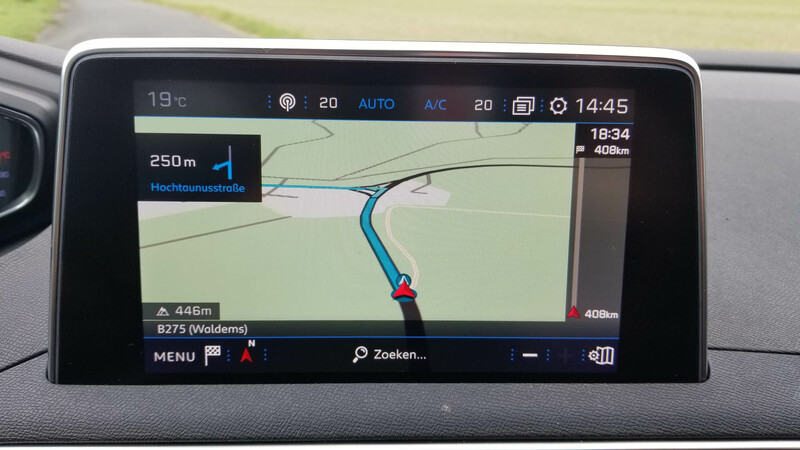 Everything was in the right spot to be able to operate the car in all the conditions, and very well at that. 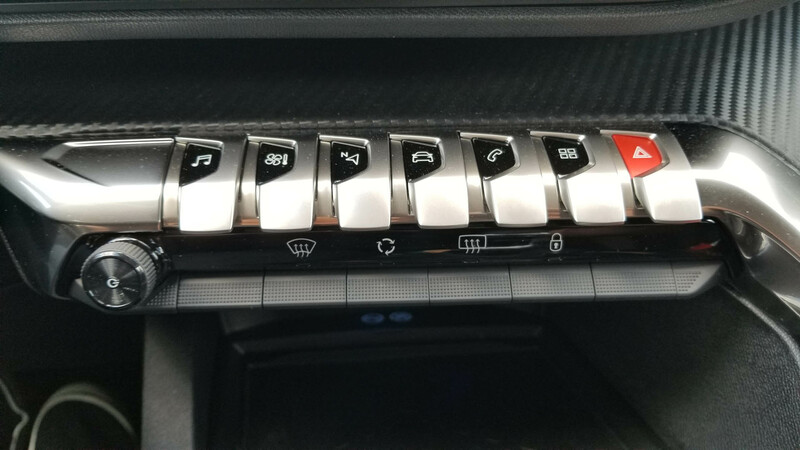 The choice of materials on the interior enhanced this right balance and made the journey a very good one.